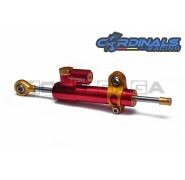 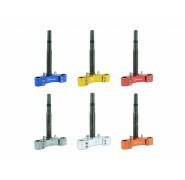 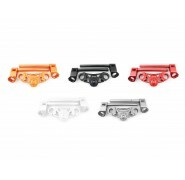 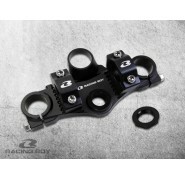 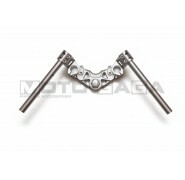 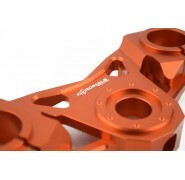 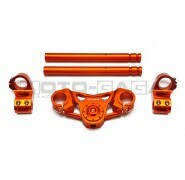 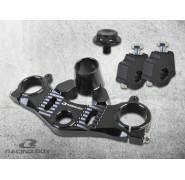 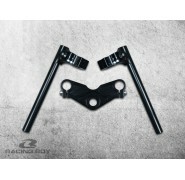 The Cardinals Racing CNC Billet alloy aluminum upper fork clamp / triple tree and clip on handlebars set will make your motorcycle look fabulous and unique! 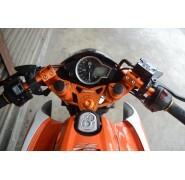 The handlebars will give you a lower more tucked in aggressive riding position as well. 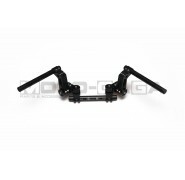 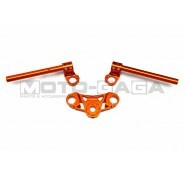 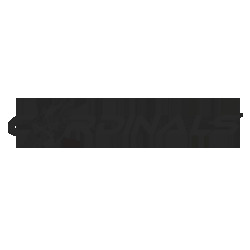 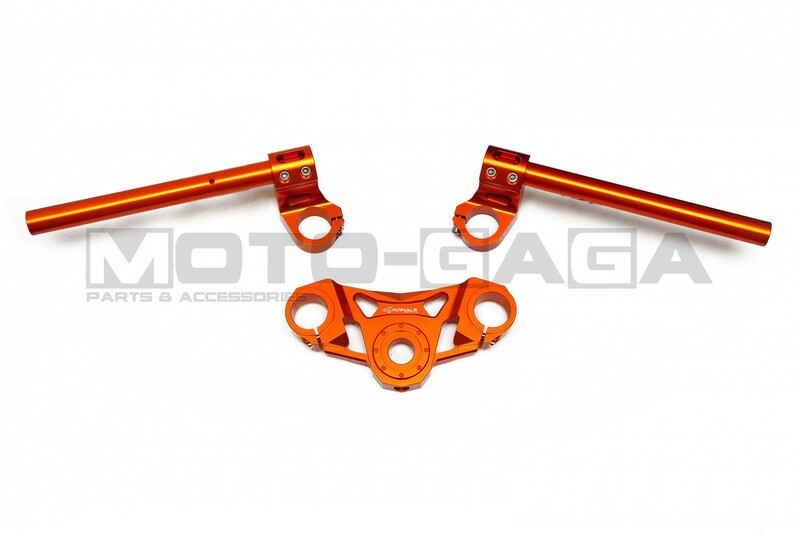 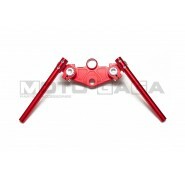 This item is designed to fit the Yamaha Fz150i Vixion (2014-) motorcycle models, and is available in a few colors.